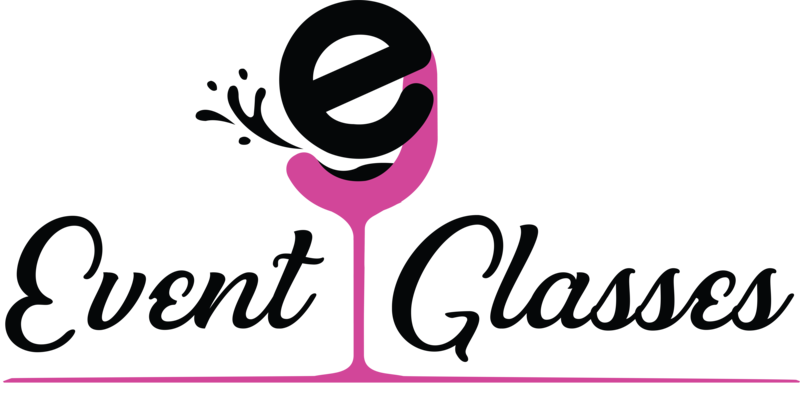 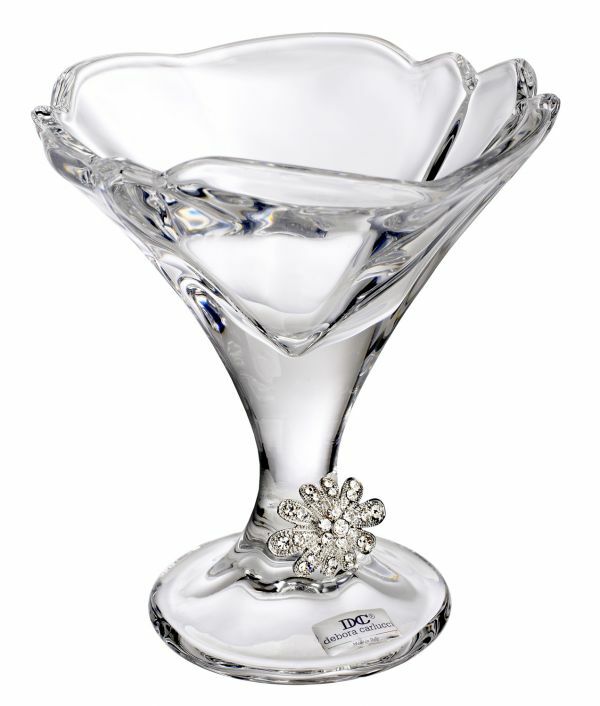 Handcrafted crystal Martini Glass is perfect for your desk at work or your table at home. 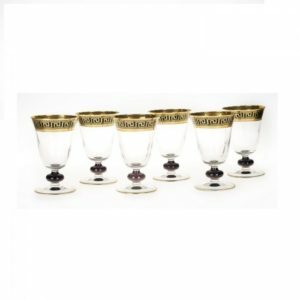 Fill it with your favorite Ice cream, Or as a decorative Martini cup, use it as you please. 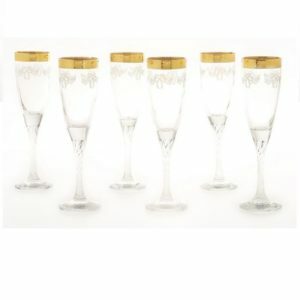 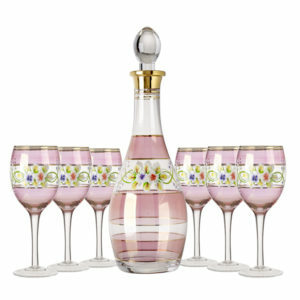 This beautiful Martini Glass is great to look at or given as a wedding gift.